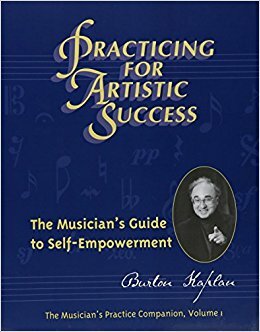 MMI doesn’t just offer a selection of instruments — we have a library of music books, music manuals, and other books for musicians as well! 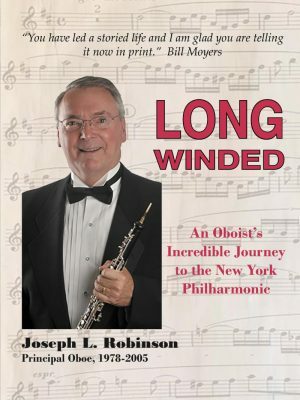 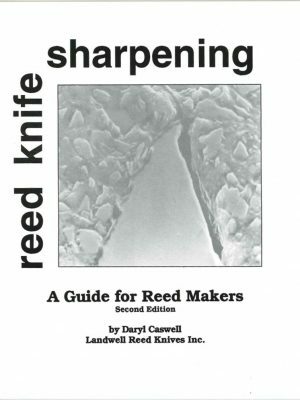 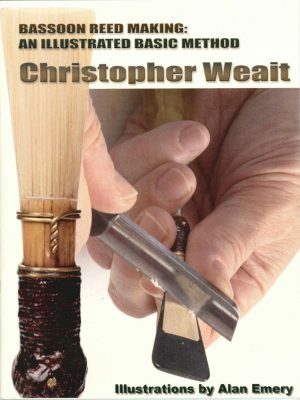 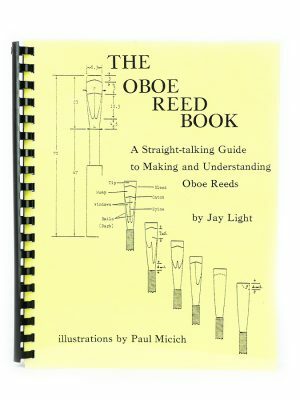 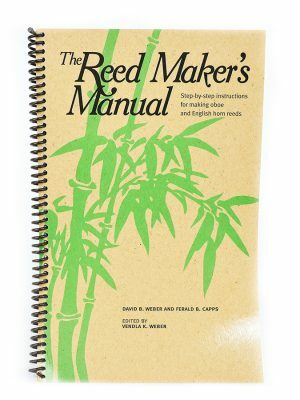 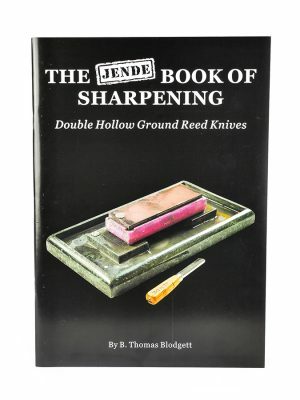 Browse below to find books on reed making, instrument strategies, and much more. 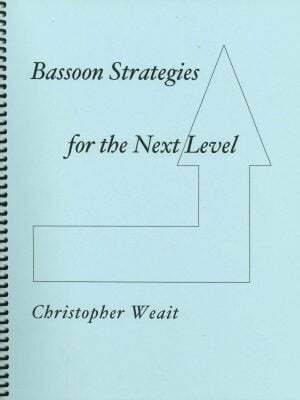 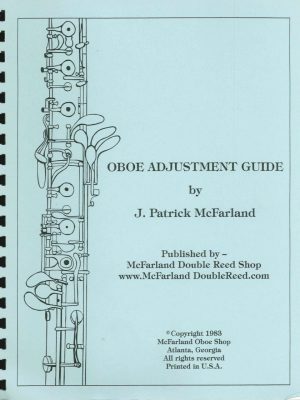 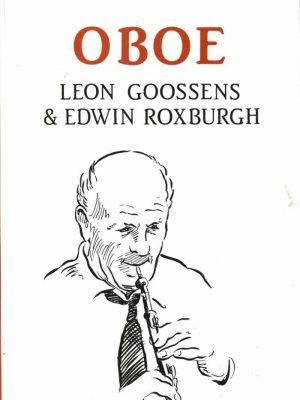 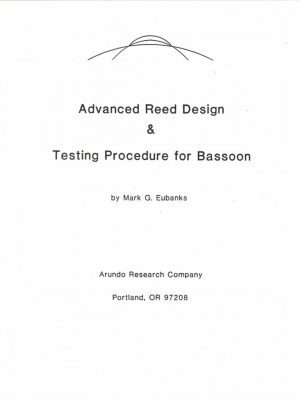 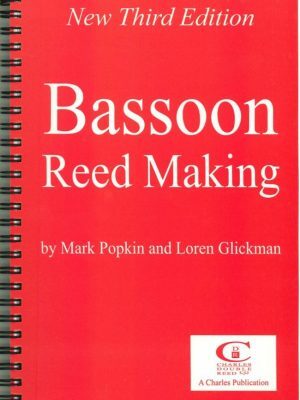 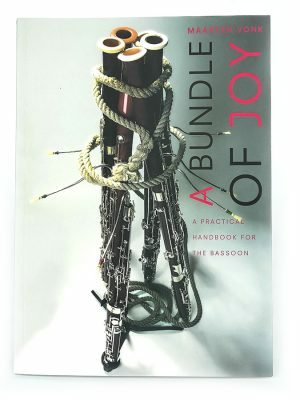 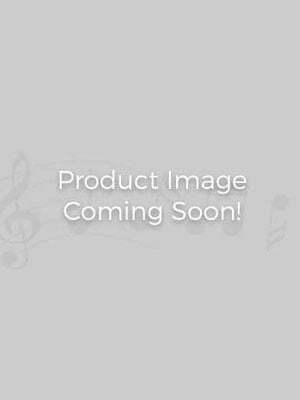 Book-Essentials of Bassoon Technique by Cooper & Toplansky. 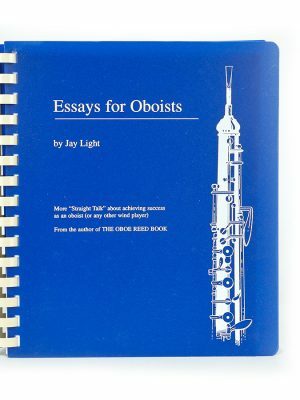 Paperback edition.